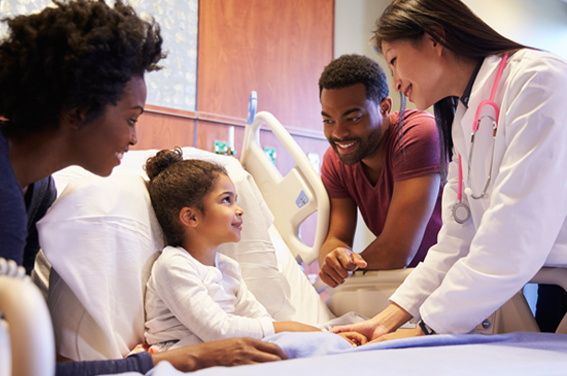 The premium tax credit is a refundable tax credit designed to help eligible individuals and families better afford health insurance purchased through the Marketplace. You can choose to have the credit paid in advance to your insurance company to lower what you pay for your monthly premiums or you can claim all of the credit when you file your tax return. Book an appointment with our tax preparation experts see if you qualify. The Affordable Care Act introduced a collection of new marketplaces that offer insurance options based on a system that ranges from Bronze to Platinum. The two most significant changes that come with ACA are in the form of Advance Premium Credit Tax and Penalties. Once you have enrolled in any eligible Marketplace, you will be asked a series of questions to determine if you qualify for The Advance Premium Tax Credit. If so, this will help offset the cost of your monthly premiums. WHAT IS ADVANCED PREMIUM TAX CREDIT? It’s a tax credit that you can apply to what you pay each month for your health care plan. Because of the Affordable Care Act, if you buy your own health insurance you can get financial assistance to lower your costs. This assistance is called a subsidy. There are two kinds of subsidies: the Advanced Premium Tax Credit and Cost Sharing Reduction. The Advanced Premium Tax Credit goes toward your health insurance premium—what you pay each month to maintain your health coverage. If you, and/or members of your family did not have adequate health insurance during the year, you may be subject to facing a tax penalty. However, you could qualify for an exemption based on a number of things. 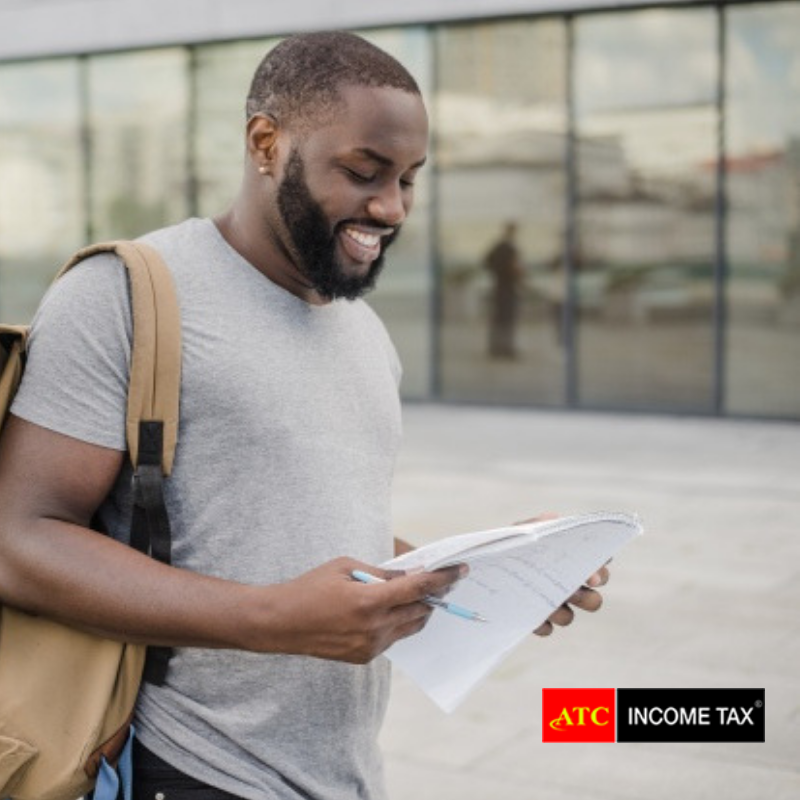 Make your way to the closest ATC Tax Office and speak to one of our tax preparation experts to learn more about these exemptions.